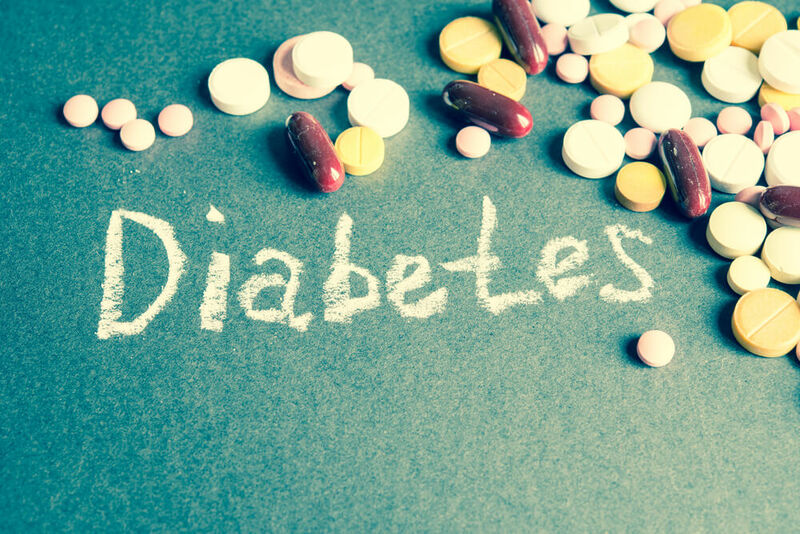 If you have type 2 diabetes it is possible that you can use oral medication for diabetes treatment. If you have type 1 diabetes, oral medicines for diabetes treatment is not possible because you must use insulin. Oral type 2 diabetes medication works best for those who plan out their meals and exercise, because these three types of treatment work well together to promote overall health and lower blood sugar levels. That said, oral type 2 diabetes medication isn’t right for everyone, it’s important to speak to your doctor about the different types of oral medications for diabetes and how they can work for you. Oral medications for diabetes have a wide variety of options to work with your particular situation in order to keep blood sugar levels in a normal range. Here we give you a summary of oral type 2 diabetes medication so that you can be informed on what is out there, how it works, how to take it and their side effects. It’s side effects can include swelling and fluid retention as well as increased risk of congestive heart failure for those who are at risk. Side effects of this oral type 2 diabetes medication is constipation, nausea, diarrhea, gas, heartburn and headache. There are other types of oral type 2 diabetes medication such as combination pills. This is just a brief overview of some oral medications for diabetes, as stated on the Joslin Diabetes Center informational page.